Run like the wind—our new Airchaser is dialed and light. 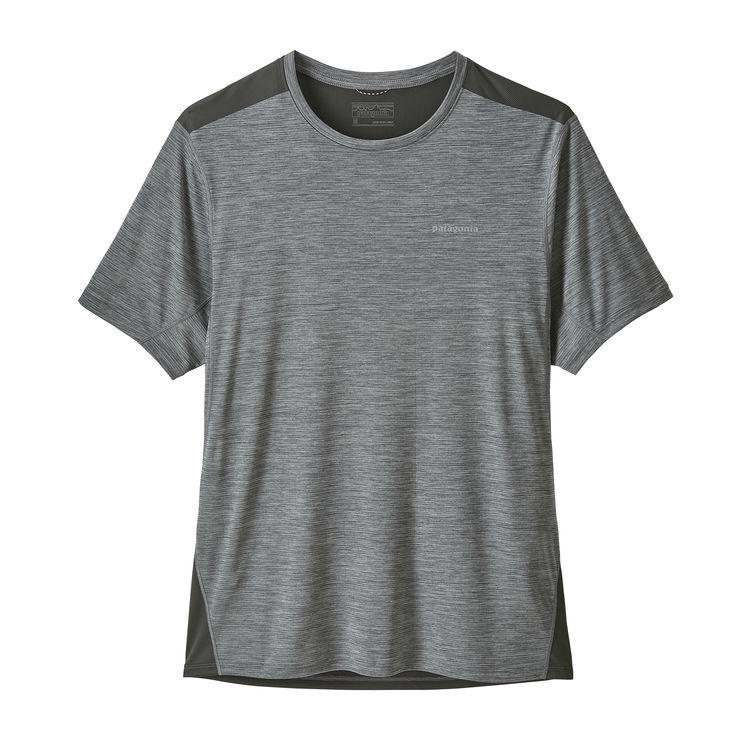 The polyester (37%–100% recycled) double-knit fabric, with recycled polyester mesh panels in the shoulders and back, wicks in a flash, enhances ventilation and helps keep you cool even on hot summer days. 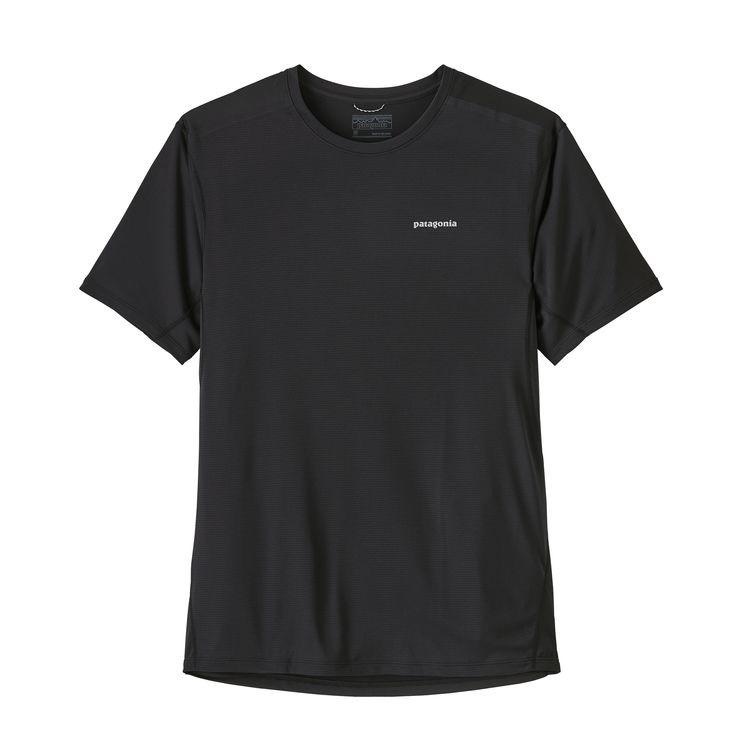 Run-specific details include set-in sleeves with underarm gussets, strategically taped seams that stay clear of a pack or vest, a locker loop for easy hang drying and a tagless, no-itch neck. The Airchaser has a reflective logo on the left chest and center-back neck, is Fair Trade Certified™ and has Polygiene® permanent odor control so you don’t chase away your friends.